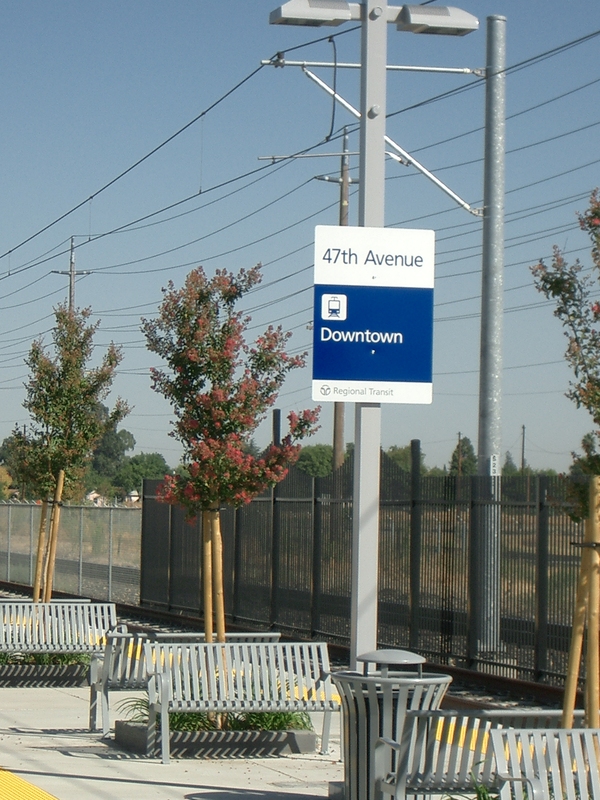 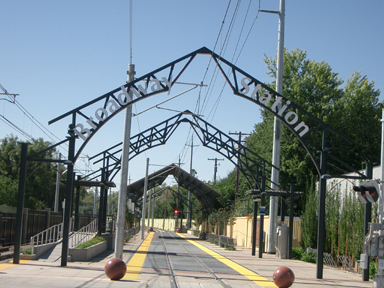 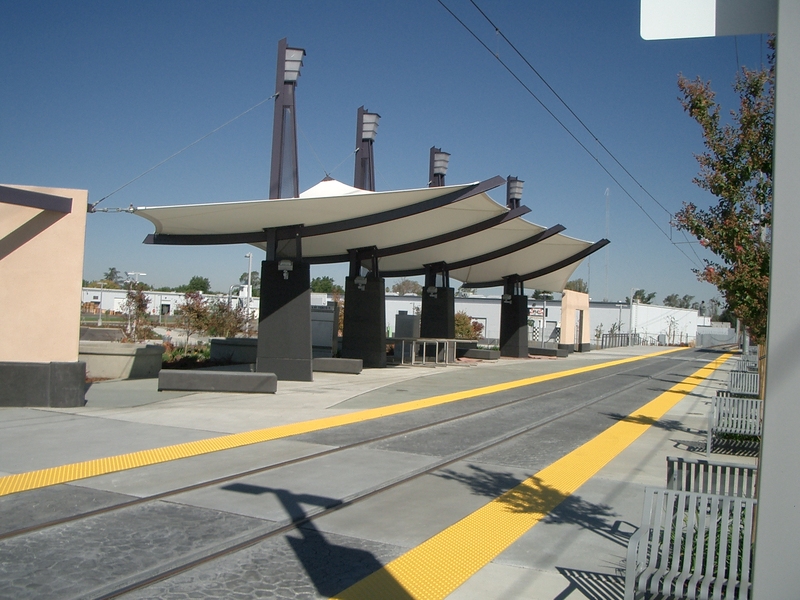 As a joint venture partner with ENTRANCO, Inc., AVA provided Construction Management Services for the South Sacramento Corridor Light Rail Project. 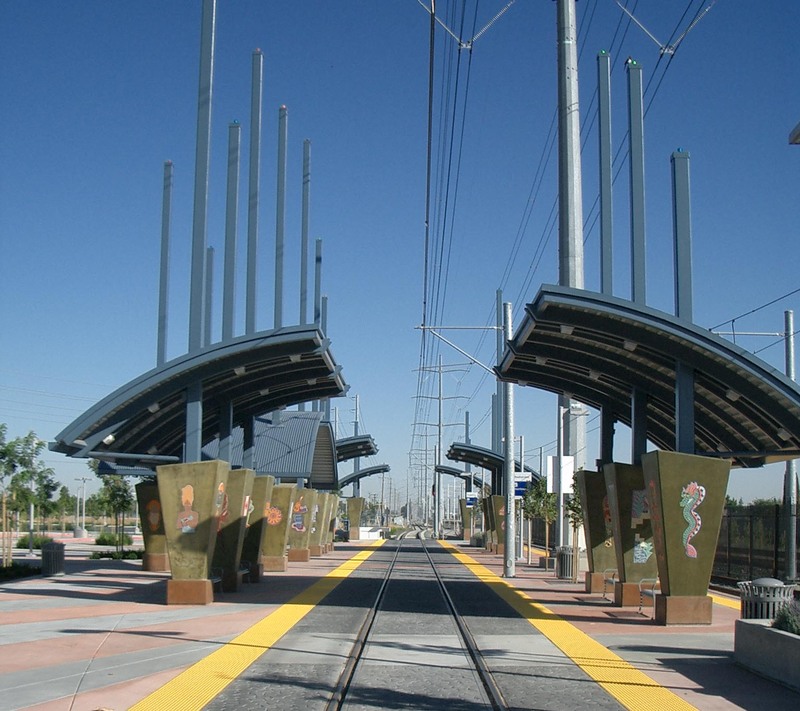 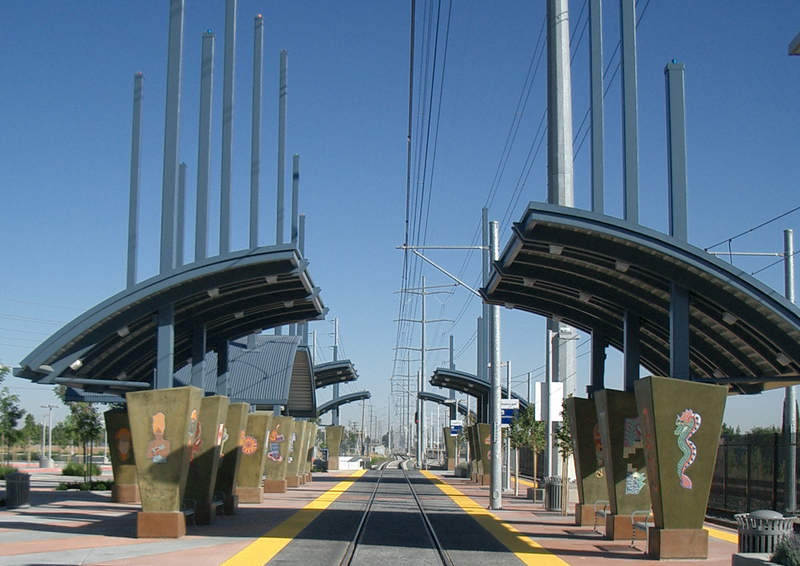 The project was a 6.3 mile light rail extension with seven passenger stations. 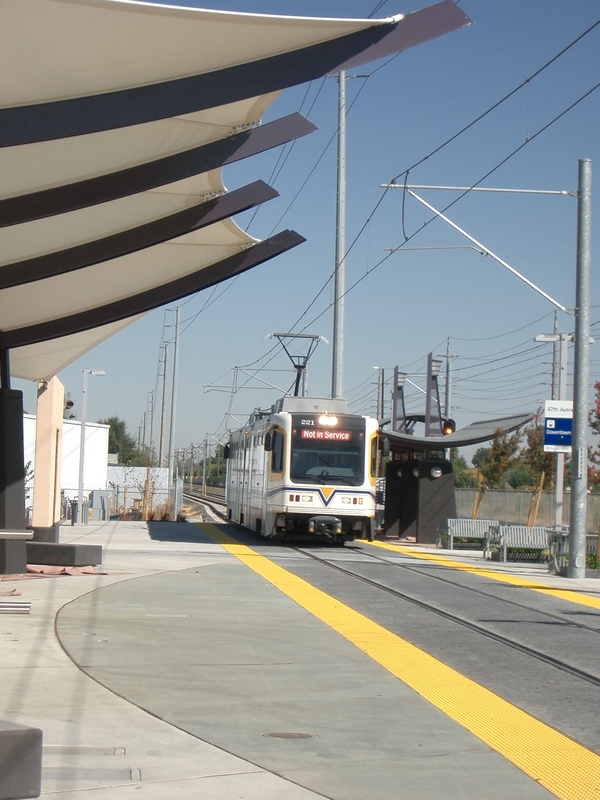 The project consists of 7 passenger stations, 6.3 miles of track, utility systems, grade crossings, signals, communications, traction power, overhead catenary system, electrical power, parking facilities, and relocation of UPRR tracks. 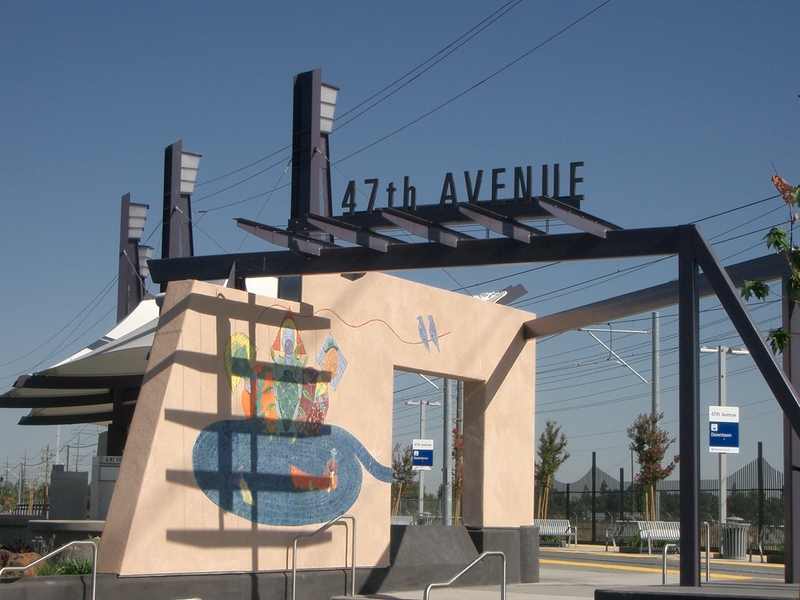 As Construction Managers, AVA’s responsibilities included: Contract Management, Office Engineering, Inspection, Constructibility Reviews, Value Engineering, RFI Reviews, and Project Close-out.